Episode 5. 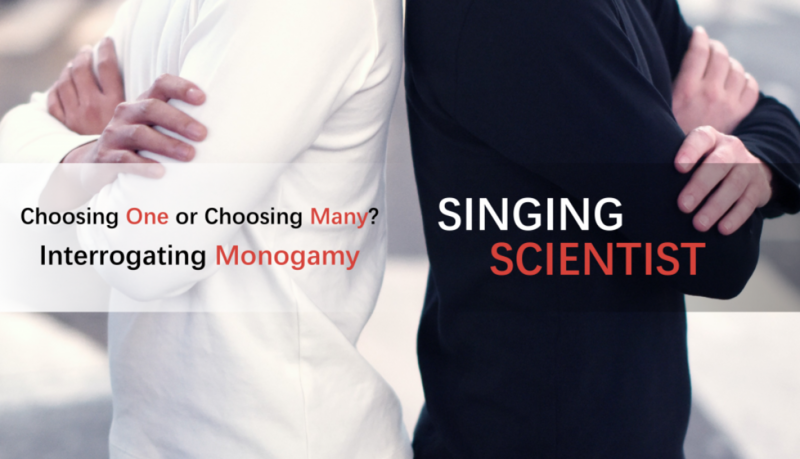 When it comes to relationships, is monogamy really the best choice for everyone? What are the potential benefits of exclusive, committed relationships, and what can we learn about them from other aspects of life? Photo by Michael Young Photography.